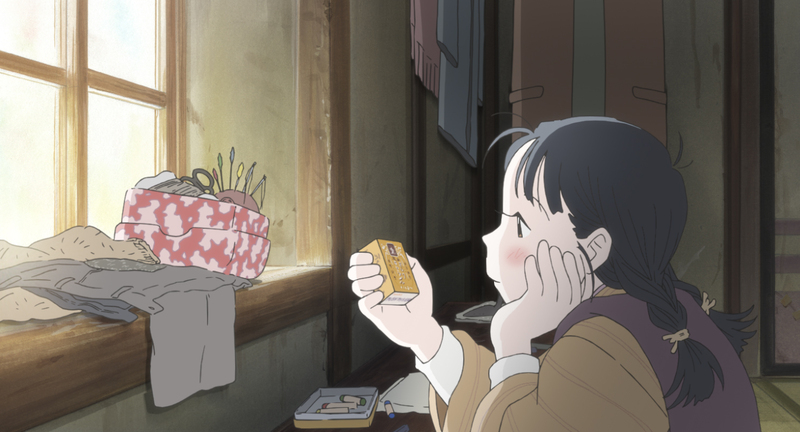 The film already garnered awards including Animation of the Year at the 40th Japan Academy Prize, Best Music Score for Kotoringo and Ofuji Noburo Award at the Mainichi Film Concours. 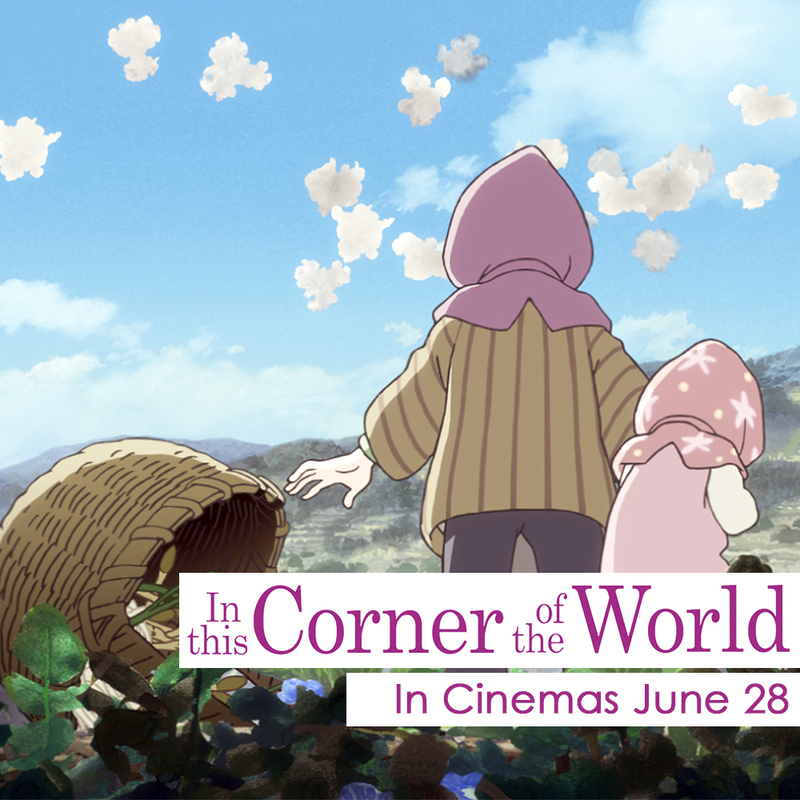 Its latest achievement is getting the Jury Award at the 41st Annecy International Animation Film Festival in France. 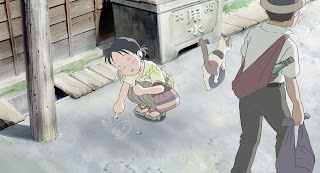 While the Japanese and foreign audiences loved In This Corner of the World, it currently stands at a perfect score at the American review aggregator Rotten Tomatoes with 6 reviews. 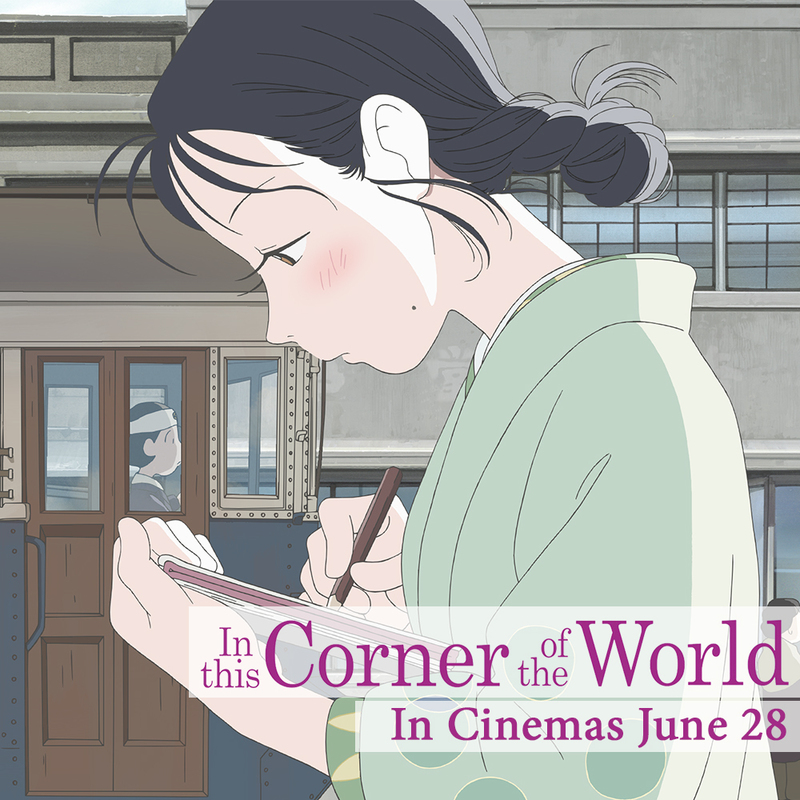 The film is set to open in UK Theaters June 28 and in US Theaters on August 11. 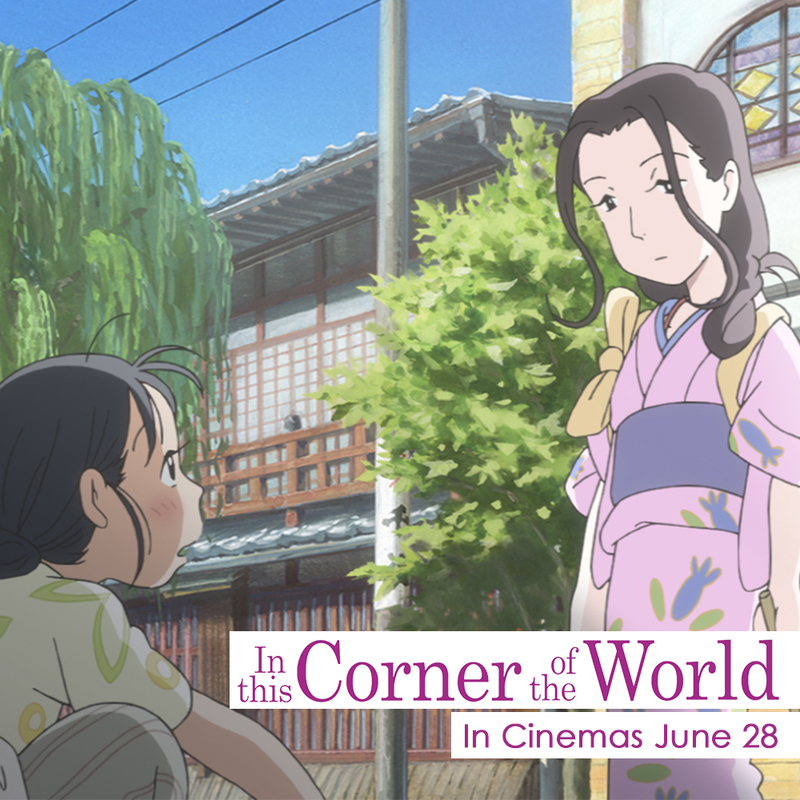 “In This Corner of the World” opens in Philippine cinemas June 28 from Rafaella Films International.